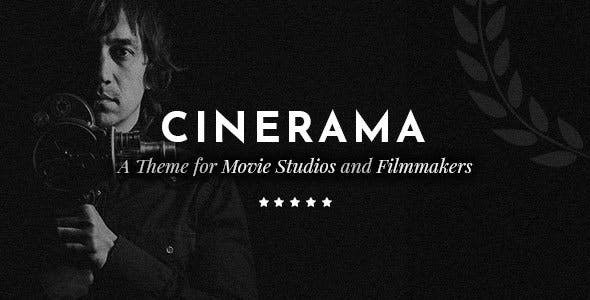 Create a stunning website that is sure to amaze every cinephile! With Cinerama’s eye-catching look you are sure to immediately amaze the visitors and to let them know what type of website they’ve arrived at. 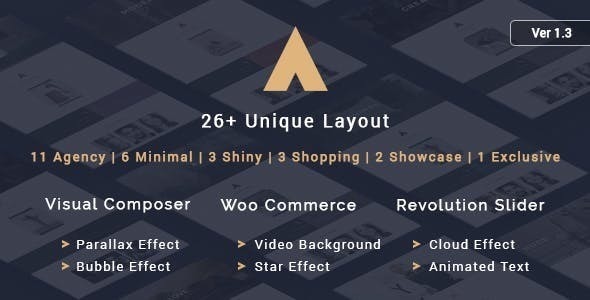 KingSize WordPress is now a fully responsive fullscreen background WordPress theme that comes packed with 6 different Gallery types, unique Portfolios and 4 different layouts options for each Portfolio and Galleries. 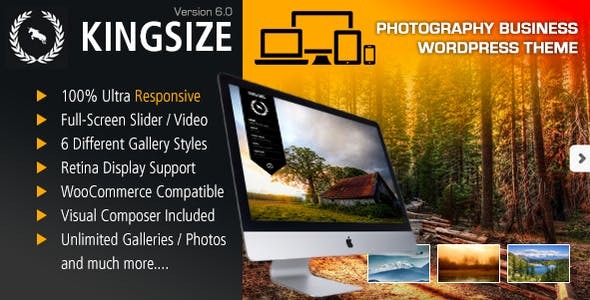 Great for Portfolios, Galleries, Bloggers and more! Why stop there? 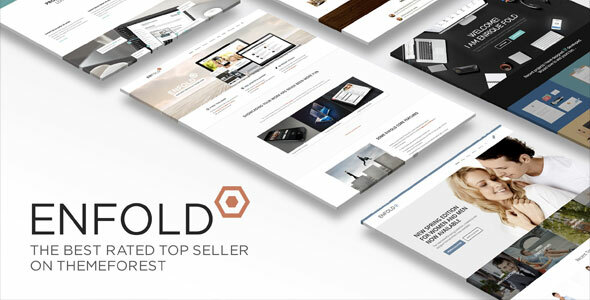 Create Unlimited Galleries, Portfolios and Fullscreen Backgrounds. 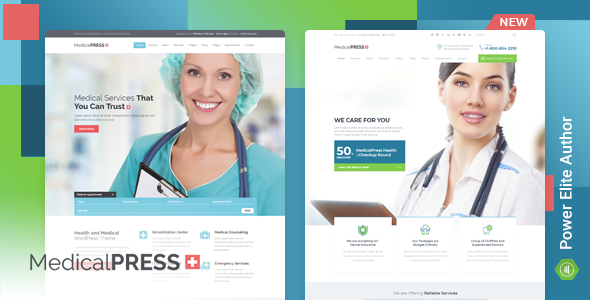 Mr. Tailor is a highly customizable responsive WordPress theme. 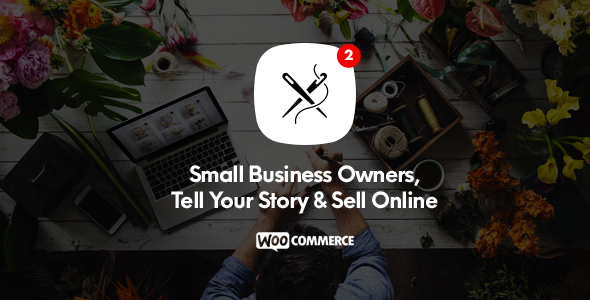 WordPress consultants are using it as a framework to quickly build powerful websites and online stores for their customers. 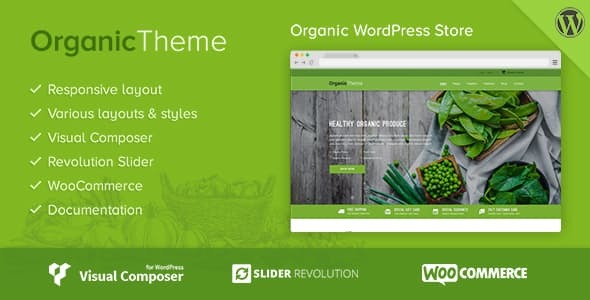 Organic is a clean, modern, functional and easy-to-use responsive parallax wordpress theme that has been purposely built for the organic food, organic shop and organic farm industry. 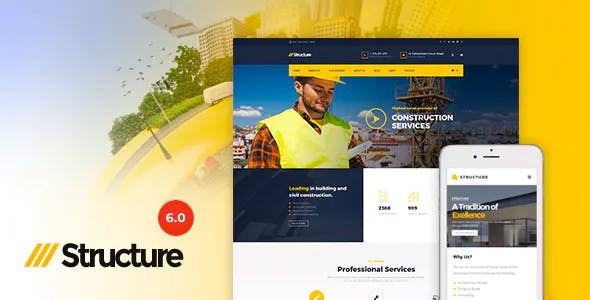 Aneta – Creative Multipurpose Agency WordPress Theme is a clean and One page WordPress theme suitable for a multipurpose website and photographers, freelancers and creative agencies.. It comes with famous redux framework. 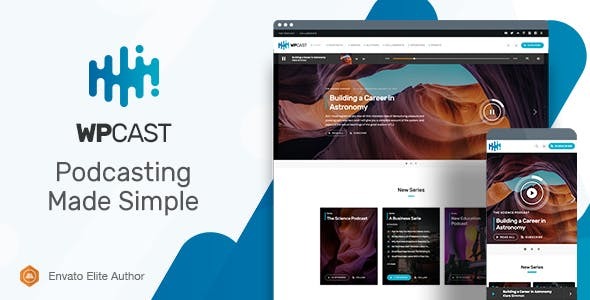 WpCast is the fastest and most professional way to create your audio podcast website in WordPress, with non stop music player and integrations with Apple Podcast (ex iTunes Podcast), and Google Podcast. It’s also compatible with Libsyn and Blubrry. Now at the special price of 49$ for the next 24 hours!